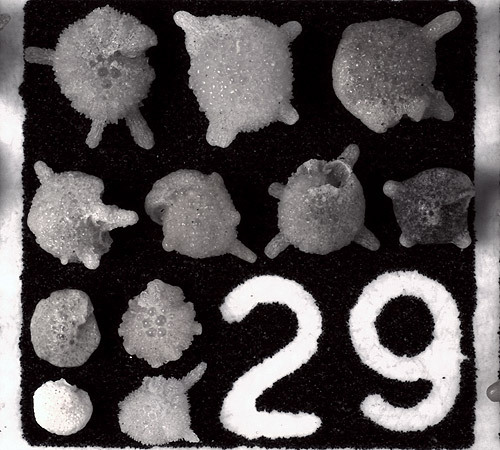 Renema, W., 2003: Larger foraminifera on reefs around Bali (Indonesia) Zool. Verh. Leiden 345, 31.x.2003: 337-366 30 pp. Plate n.a., Fig. Hesemann, M., 2019: Calcarina ---. In: Hesemann, M. 2019 Foraminifera.eu Project Database.